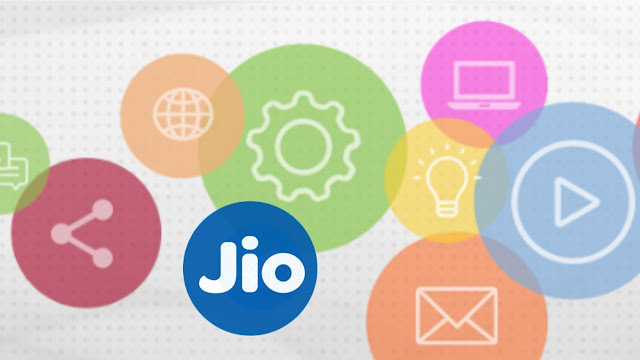 Reliance Jio is one of the fastest growing 4G networks in India which offers high-speed internet connection at low-cost data plans. There are so many queries people usually search on Google related to Reliance Jio like how to increase Jio internet speed, how to set Jio caller tune, how to set Jio APN settings manually etc. So these are some of the useful Jio tricks and tips. We'll be updating this list with new tutorials. If you liked this post, please do share it with your friends on social media. If you have any queries related to Reliance Jio 4G, feel free to share them in the comment section.